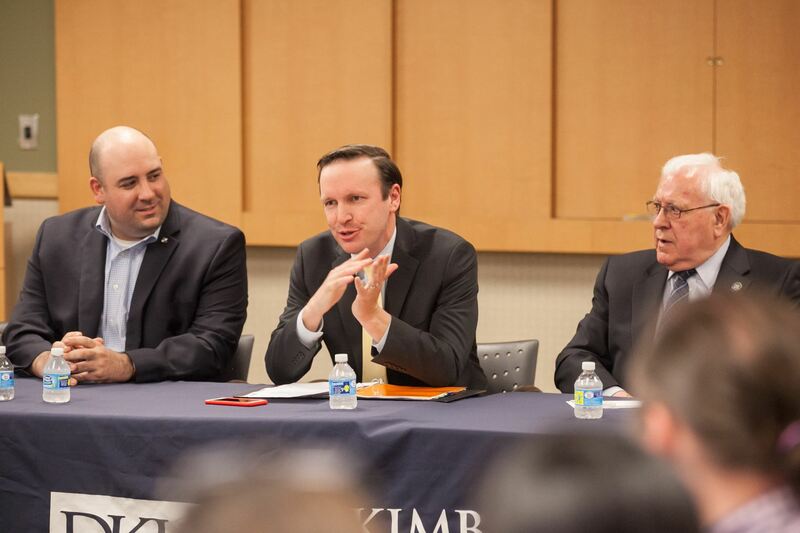 I was honored to be invited by Sen. Murphy to his Opioid Crisis Roundtable at Day Kimball Hospital. We discussed priorities and problems associated with addressing the opioid abuse epidemic and heard from healthcare professionals about to how to combat this issue. Click here to learn more.